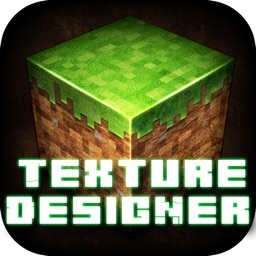 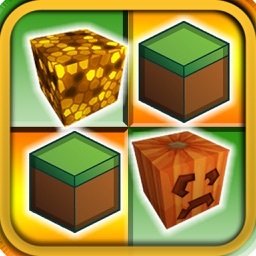 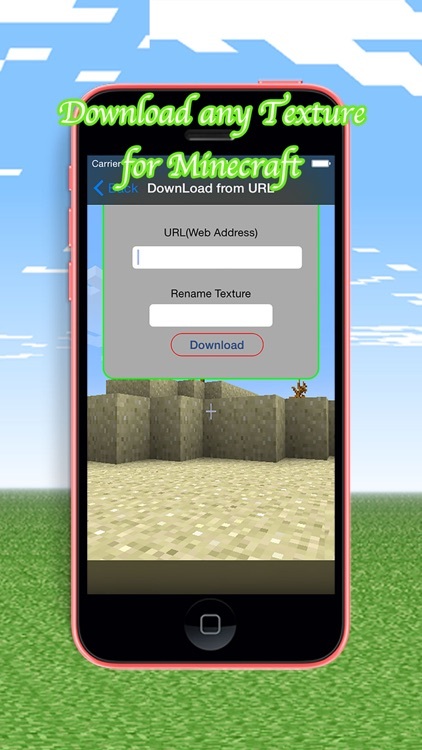 Now customize your PE Minecraft with this app! 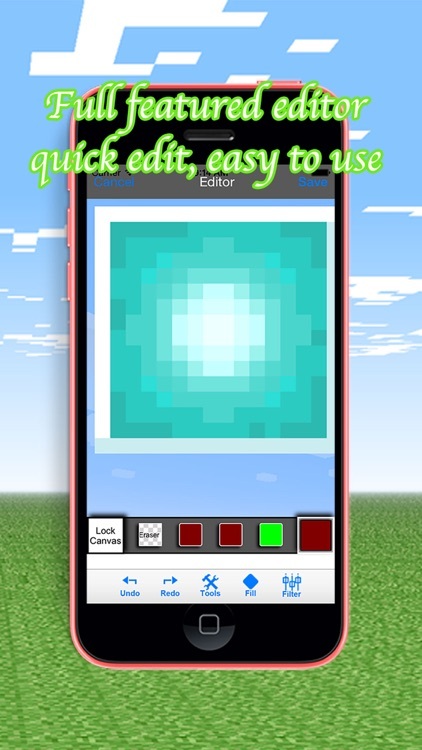 Craft your Minecraft world into an amazing experience with the help of this app. 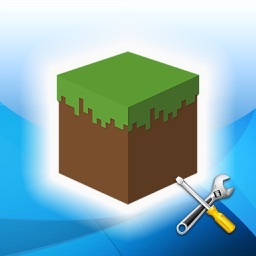 Create Minecraft resource packs (texture packs) with this Minecraft texture pack creation tool. 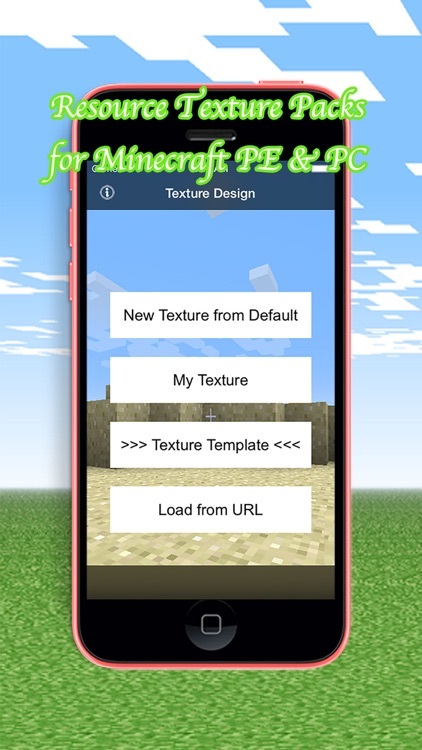 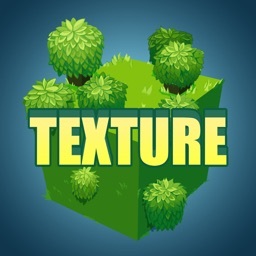 The interface makes it easy to create, modify and export your texture packs for Minecraft by using premium tools. 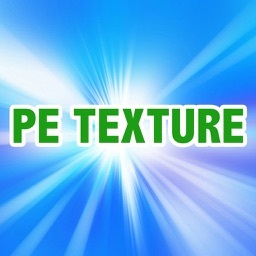 - Export or Share your texture to anyone.